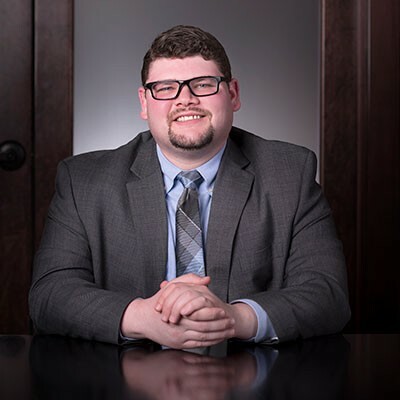 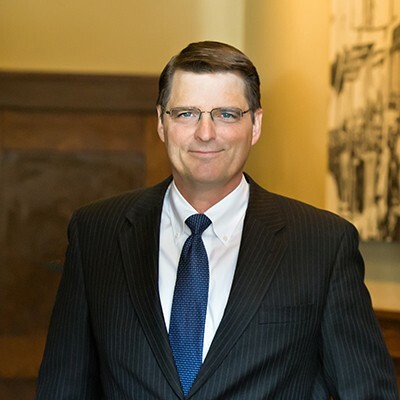 Rapid City, South Dakota: Gunderson, Palmer, Nelson & Ashmore, LLP is pleased to announce Marty Jackley’s plans to return to the firm in January 2019. 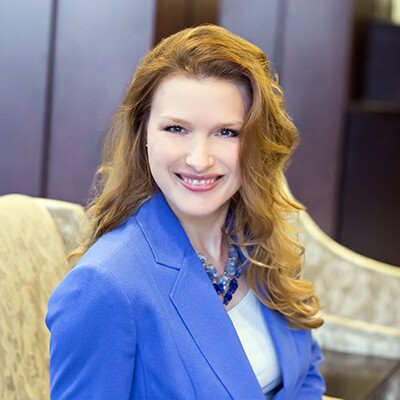 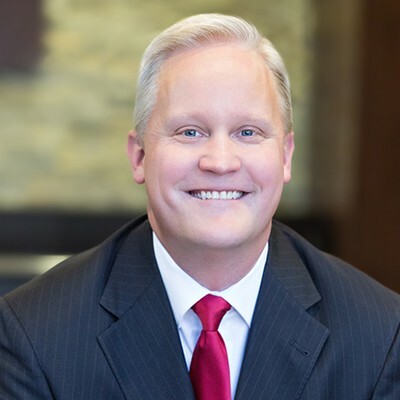 Jackley is the current Attorney General of South Dakota, a former United States Attorney for South Dakota, former Special Assistant Attorney General for South Dakota, and a former partner at Gunderson, Palmer, Nelson & Ashmore, LLP. 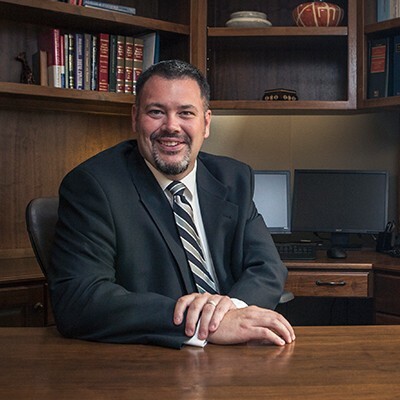 In 2008, Jackley was named the South Dakota Prosecutor of the Year by the South Dakota State’s Attorneys Association; and, in 2016, he was named the National Attorney General of the Year by the National Association of Attorneys General. 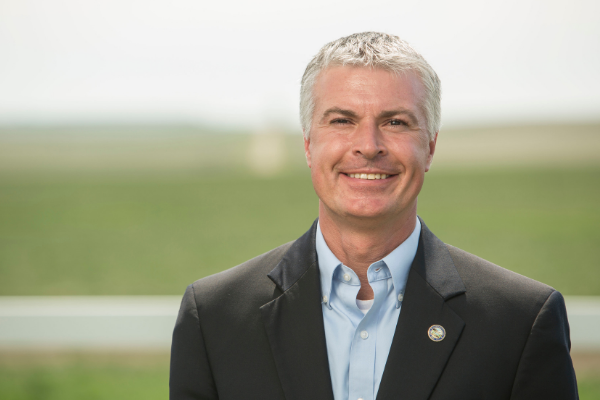 Jackley was endorsed by all 66 South Dakota State’s Attorneys in the 2014 election, has served as president of the National Association of Attorneys General, and chairman of the Conference of Western Attorneys General. 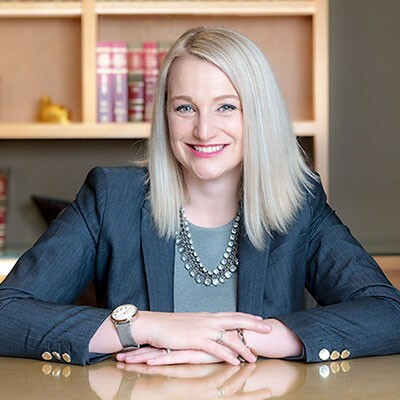 In 2018 Jackley successfully argued before the Supreme Court of the United States in South Dakota v. Wayfair to give main street businesses across South Dakota and the nation a level playing field. 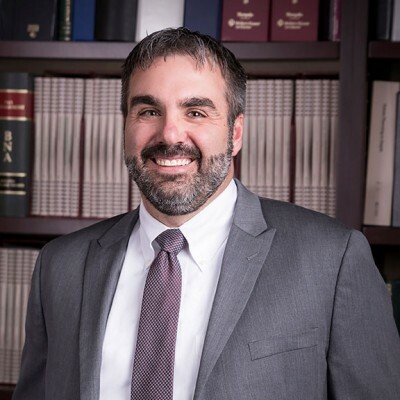 He has extensive trial and appellate experience, and brings with him a wealth of knowledge and legal expertise. 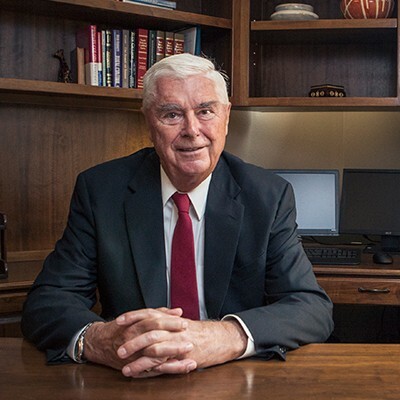 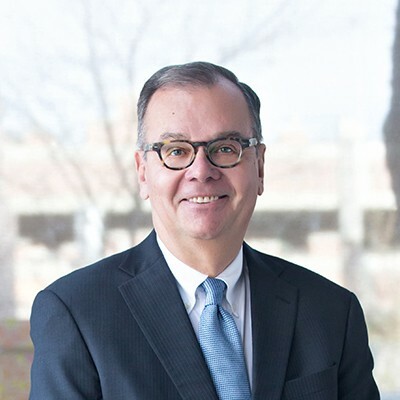 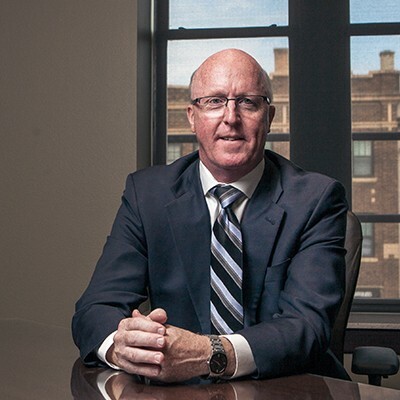 Jackley received his Bachelor of Science Degree in Electrical Engineering from South Dakota School of Mines in 1992, and his law degree from the University of South Dakota School of Law in 1995. 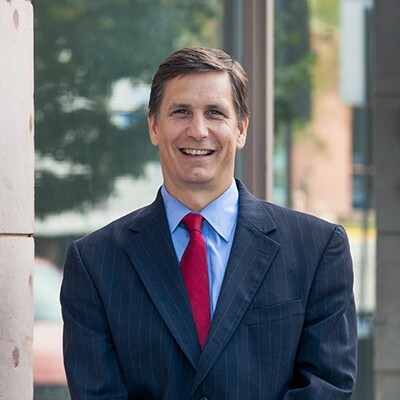 After serving as a law clerk for the United States District Court for the District of South Dakota, he joined Gunderson, Palmer, Goodsell & Nelson, LLP; now known as Gunderson, Palmer, Nelson & Ashmore, LLP, leaving the firm in 2006 when nominated by President George W. Bush to be United States Attorney for the District of South Dakota. 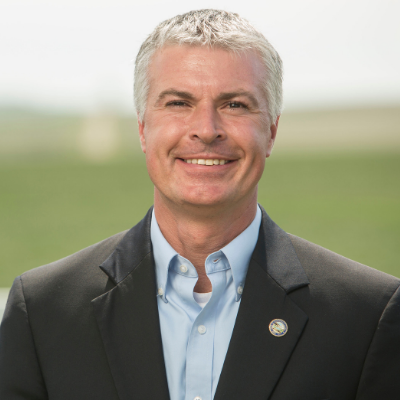 Jackley was unanimously confirmed by the U.S. Senate. 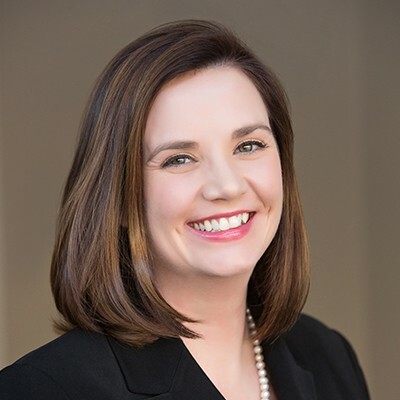 While at the firm, Jackley’s practice areas focused primarily on: Civil and Business Litigation, Construction and Engineering Law, Environmental and Water Law, and Indian Law. 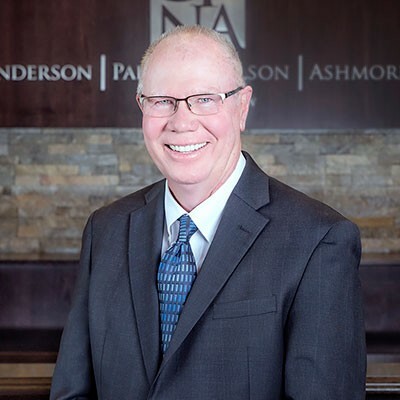 With over 45 years of providing a full range of legal services, Gunderson, Palmer, Nelson & Ashmore, LLP is one of South Dakota’s largest law firms in a multi-state region. 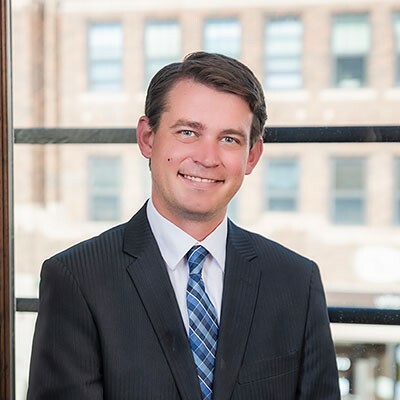 Located in the historic Elks Building in downtown Rapid City, South Dakota, the firm has lawyers providing service in South Dakota, North Dakota, Nebraska, Wyoming and Montana.